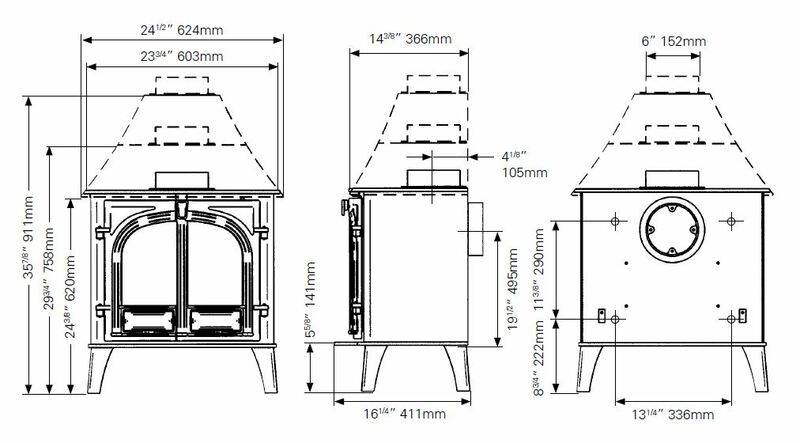 The Stockton 8 Slimline Wood Burning Stove is an ideal space saving version of the standard Stockton 8. It is 75mm less in depth and, in a number of cases, this means that building work will not be required to deepen a fireplace opening. 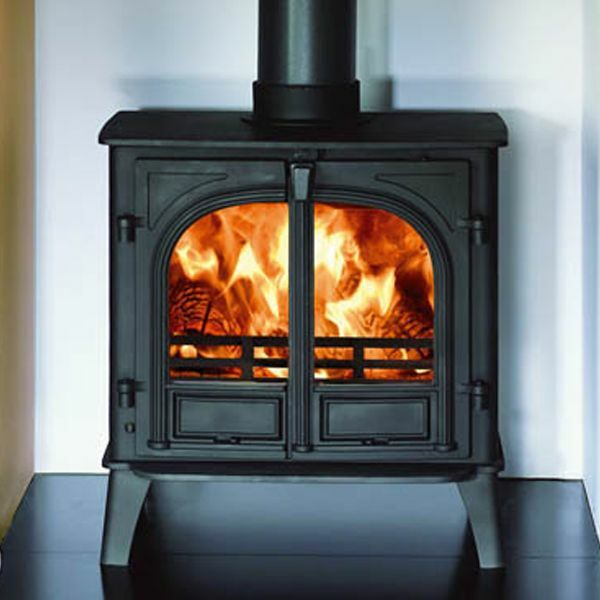 Although shallower, it will still take logs up to 400mm long and provide a considerable amount of heat.